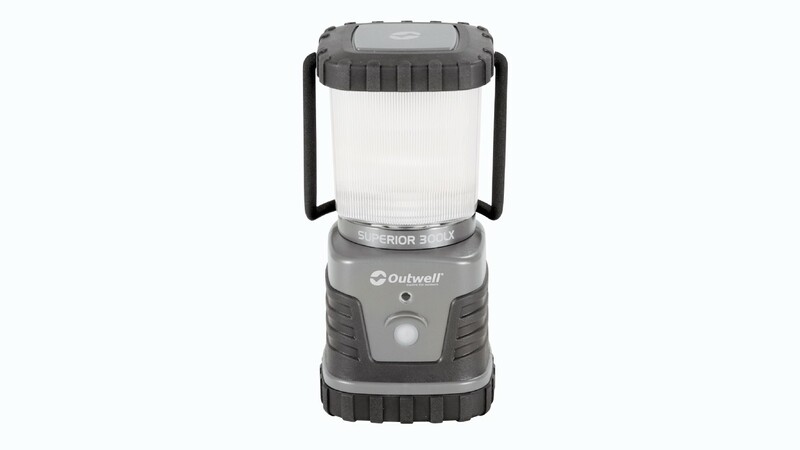 The Outwell Superiors are a new range of high output lanterns by Outwell. 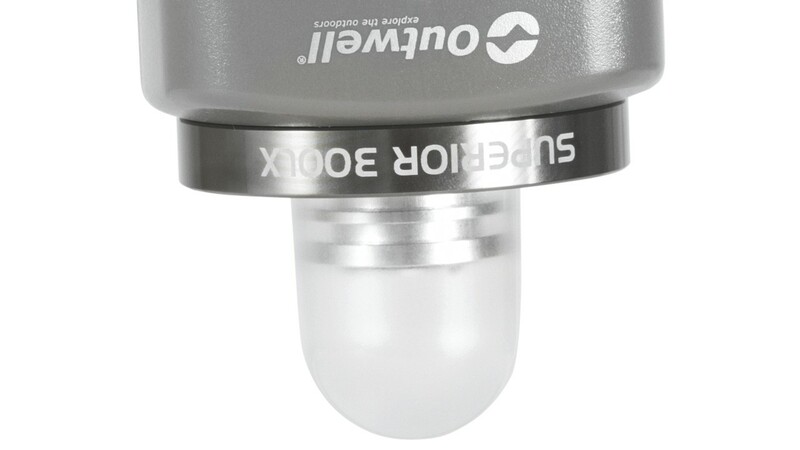 The Superior 300LX features 3 exclusive NICHIA LED's powering a massive 300 Lumens of light. 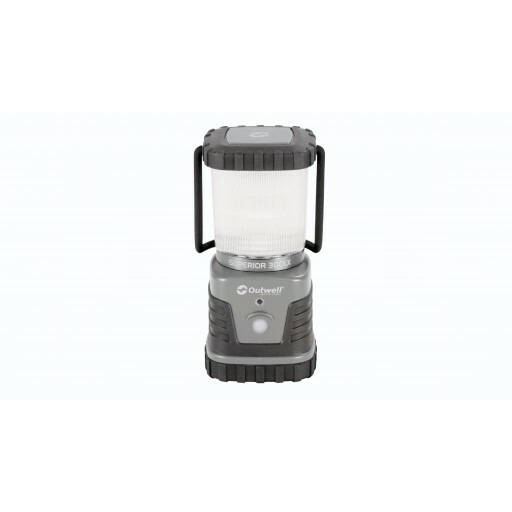 There are 3 different lighting functions, high, low and flashing (Stan's a fan of this) and also a night light to make location of the lantern easier. 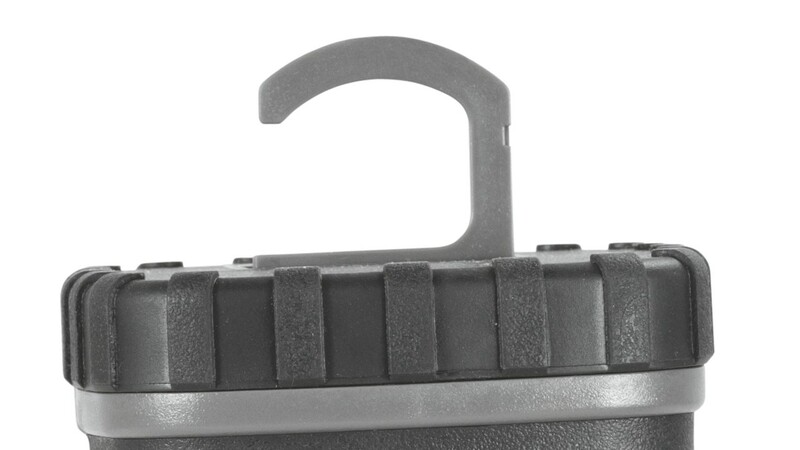 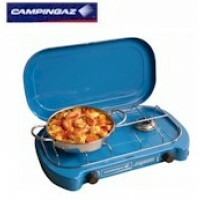 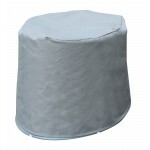 The rubberised casing provides water resistant properties and there's a large handle for easy carrying and hanging within your tent or awning. 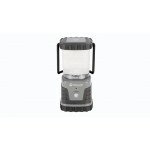 Takes 3 x D batteries with a run time of 25 hours. 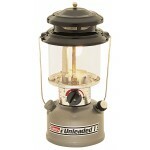 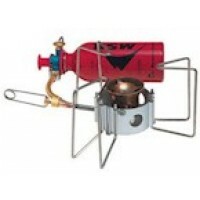 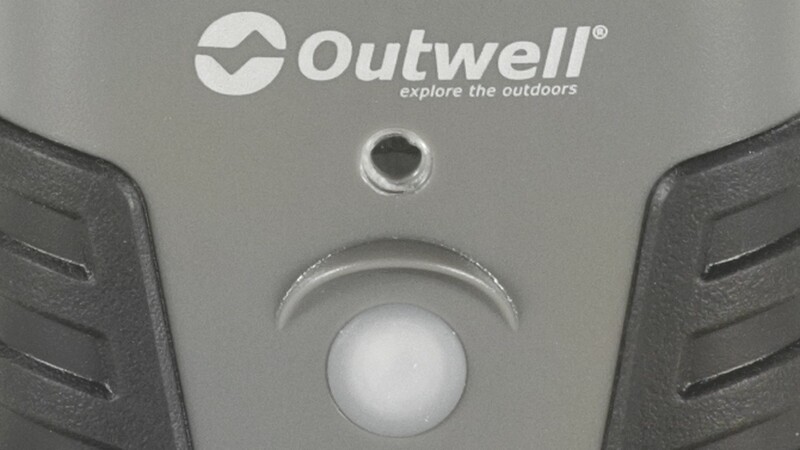 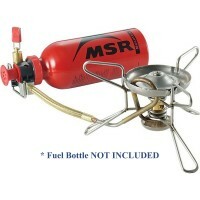 Outwell Superior 300LX Camping Lantern.